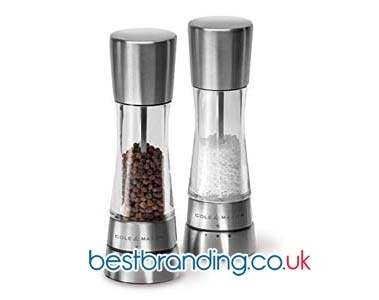 A business gift always creates a positive impression on our customers. You transmit enthusiasm for your services as well as values such as effort and quality. That is why giving away products that are useful and timeless is the ideal option if you are thinking of promoting your business. Promotional multifunction pens are always a good gift that complies with everything said before. Writing is capturing an idea, a reminder, and then carrying it out. This, in many cases, means a physical and mental effort. From a simple pen have emerged great inventions and events that have changed the course of history. Then, why not give a customised multifunctional pen? Your customers or business partners will appreciate it since there are classic designs that incorporate very modern features. There is no professional who does not value having a pen in their pockets which will always be there if you need it. In addition, it is a product that can easily create a company image through colour and logo printing. The multifunction pens for advertising are an example of modernity and technology in usual tools. We are talking about a type of pen with which we can write in various colours. This is very useful when you want to highlight certain ideas in your writing. Maybe there is an extract that we do not want to ignore and for this, we write in a different and more striking colour. Sometimes the circumstances lead us to be in a dark space in an unforeseen way or maybe the elevator went out of power and we are in the dark. In such a case, a pen with a torch is a good companion since a small torch can save us from many inconveniences. If your clients are people who dedicate themselves to training, giving talks or professional workshops, they will surely use modern tools for video conferences. At BestBranding, you will be able to find easy-to-use multifunction pens to facilitate your work and much more. We appreciate having technology at our fingertips. At BestBranding, we have a wide variety of multifunction pens that will make a great impression when you give them away. 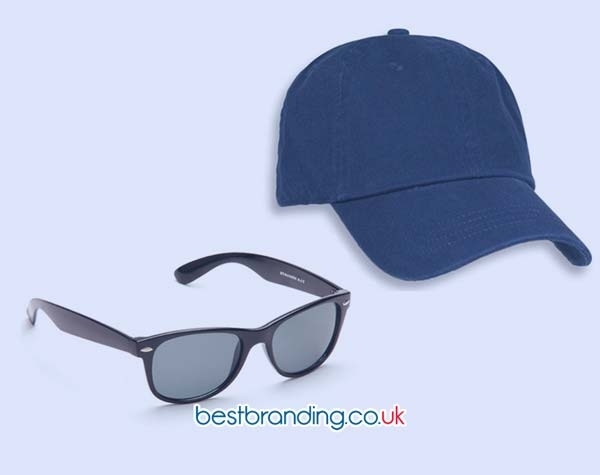 More importantly, you can customise them with the colour and logo of your company. These pens are high quality and durable with avant-garde designs. You can place your order at the most reasonable price because we are sure that you will find a design that is a reflection of the image that you intend to project to others. At BestBranding, we guarantee timely deliveries, professionalism, and service support. We want to be part of your corporate image. Our telephone line is here open to clear up your doubts and concerns. Whether as part of a corporate advertising campaign or as a custom gift, at BestBranding we want to capture your idea and take it to the next level. Why are you waiting to make your first order? All of the models in our catalogue are available and we are willing to work for you. 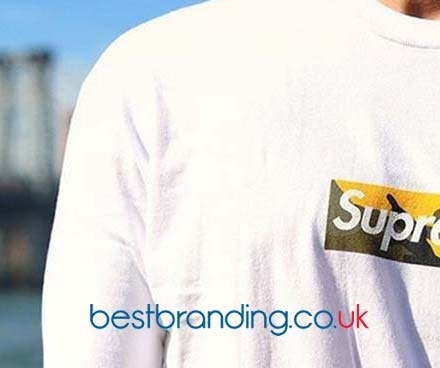 BestBranding means quality at your service. Our goal is the custom and corporate success that you receive because a satisfied customer is the best dividend.